For years, the Miles Christi order of priests and brothers has been a quiet and somewhat mysterious presence around the Archdiocese of Detroit. With a base of operations in the fairly distant suburb of South Lyon, they have no regular presence in local parish life. Rather, their ministry has consisted largely of running retreats and conferences across North America. For a while they had a role in Campus Ministry at Madonna University in Livonia. 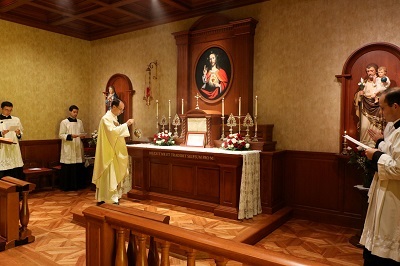 Much of what Latin Mass goers know about Miles Christi has been relayed to us over the years by TLM stalwart Leeta von Buelow, whose son [Brother] Jaspar is a member of the order. Because of their doctrinal orthodoxy, the occasional invitation had been extended to them to celebrate the Traditional Latin Mass, but it was always politely declined. In 2012, when their new community house was built, a chapel was constructed in it, with a High Altar and Communion Rail. Mass there is apparently celebrated exclusively ad oriéntem. 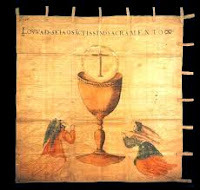 [The above photo from the Miles Christi web site, www.mileschristi.org, appears to depict Holy Mass in the Ordinary Form.] Word has gotten out that weekday private Low Masses in the Extraordinary Form have begun to take place in the chapel. This is a remarkable development to take place out of the blue, given how challenging it can be to get priests to take an interest in the Traditional Liturgy. 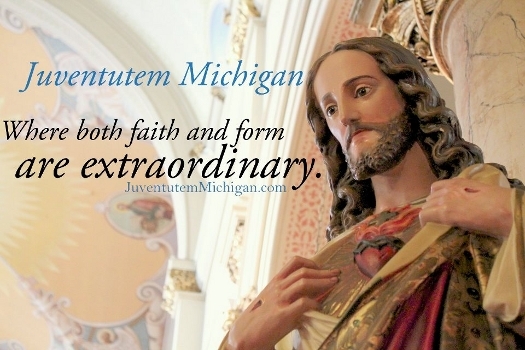 Intrepid Oakland County Latin Mass Association volunteer Jon McDonnell took it upon himself to approach Miles Christi and inquire whether one of their priests might be interested in celebrating a Tridentine Mass for the OCLMA. We’re delighted to report that he was successful: On Sunday, April 10 at 9:45 AM, Fr. 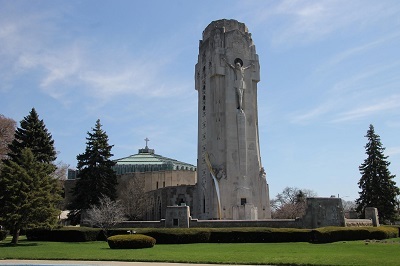 Paul de Soza, MC, Vice Superior of the Miles Christi community in South Lyon, will celebrate the order’s first local public Holy Mass in the Extraordinary Form at the Academy of the Sacred Heart Chapel in Bloomfield Hills. Following Mass there will be a reception at which Fr. de Soza will give a presentation on “Ways to Deepen Your Spiritual Life”. Mark your calendars to join us for this event. A Plenary Indulgence is the remission of all temporal punishment due to sin. 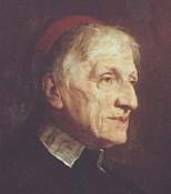 One can seek to gain it for oneself or for the Souls in Purgatory. To gain each Plenary Indulgence, in addition to performing the specified act, in this case a visit to the Basilica, the faithful must satisfy the following conditions: Confession with 20 days, reception of Holy Communion, prayer for the Holy Father’s intentions [traditionally an Our Father, Hail Mary, and Glory Be], and freedom from attachment to sin. A maximum of one Plenary Indulgence may be gained per day.